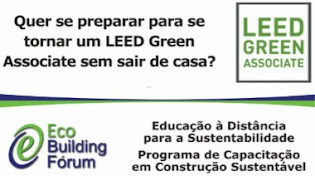 O USGBC anunciou ontem nova lista dos líderes mundiais em se tratando da aplicação LEED para a Construção Sustentável. É um marco relevante. 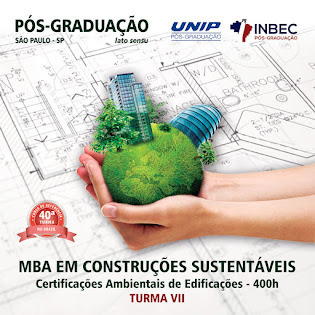 There are LEED projects in more than 150 countries and territories, representing every continent except for Antarctica. 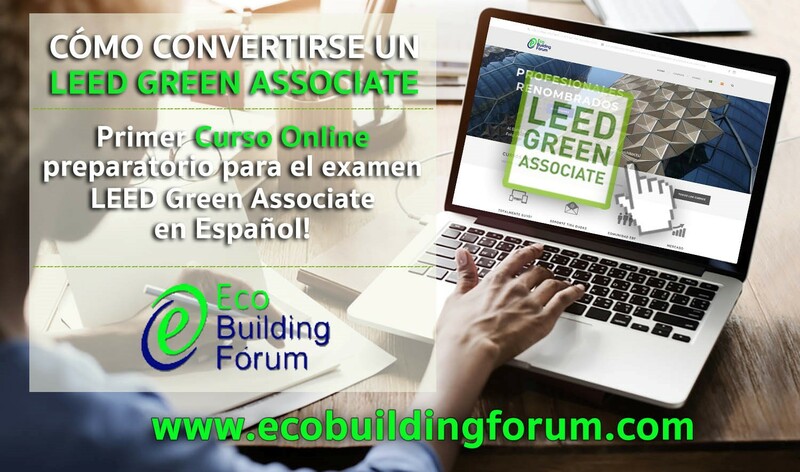 LEED is being used in highly industrialized nations and newly developing ones, and LEED is helping to demonstrate the enormous power and potential of the emerging green economy. To recognize the countries that are doing the most to catapult green building forward, USGBC has announced its Top 10 Countries for LEED (view the press release), which looks at gross square meters of LEED-certified space around the globe. All of these countries have done an extraordinary job promoting LEED and making sustainable solutions a priority; discover the Top 10 Countries for LEED in our infographic below. 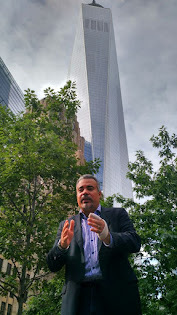 2015 is shaping up to be a crucial year for the sustainability movement, and the historic nature of the moment that we are in gives added weight to this year’s announcement. In the summer of 2015 alone we have seen Pope Francis ask the world’s 1.2 billion Roman Catholics to take on a sense of personal responsibility for environmental stewardship, just as countries around the world are announcing pledges to limit greenhouse gas emissions in advance of the UN’s COP21 Climate Negotiations in Paris. The Top 10 Countries for LEED demonstrates that green building is a huge piece of the climate change puzzle, with the world’s largest countries and greenhouse gas emitters featuring prominently on the list. 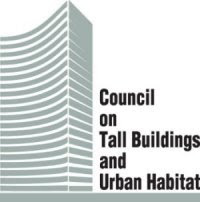 Buildings contribute at least 30 percent of all greenhouse gas emissions globally, and they also represent an outsized source of demand for the world’s potable water and electricity usage. China, India and Brazil—three of the emerging economic giants of the new century—are all ranked in the top five of this year’s list, and this is significant because it is these very same countries that the world is asking to help chart a new path forward. All told, the countries that make up this year’s Top 10 Countries for LEED represent seven of the world’s 20 largest single nation economies (China, Germany, Brazil, India, Canada, South Korea and Turkey), and six of the top 11 largest emitters of greenhouse gases (China, India, Germany, South Korea, Canada and Brazil). Together these nations are serving as leaders in creating a better, more sustainable world.